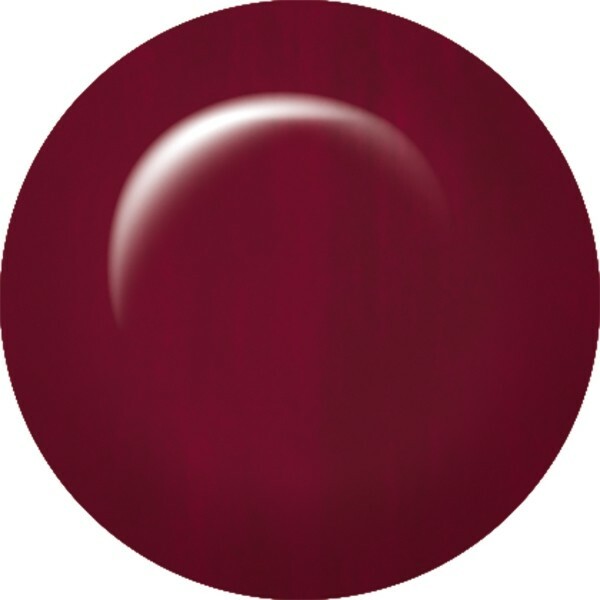 Vamp up your nails with ibd Mogul Just Gel Polish, a seductive deep burgundy. Easy to apply and easy to remove, the versatile 100% Just Gel Polish formula is chip resistant with a super-glossy finish. Expect your gel polish manicure to last for weeks. Cures quickly under LED & UV light allowing you to provide beautiful chip free manicures in record time. Use ibd Powerbond for extra long lasting adhesion. Removes quickly in just 10 minutes with ibd Soak Off Gel Remover.